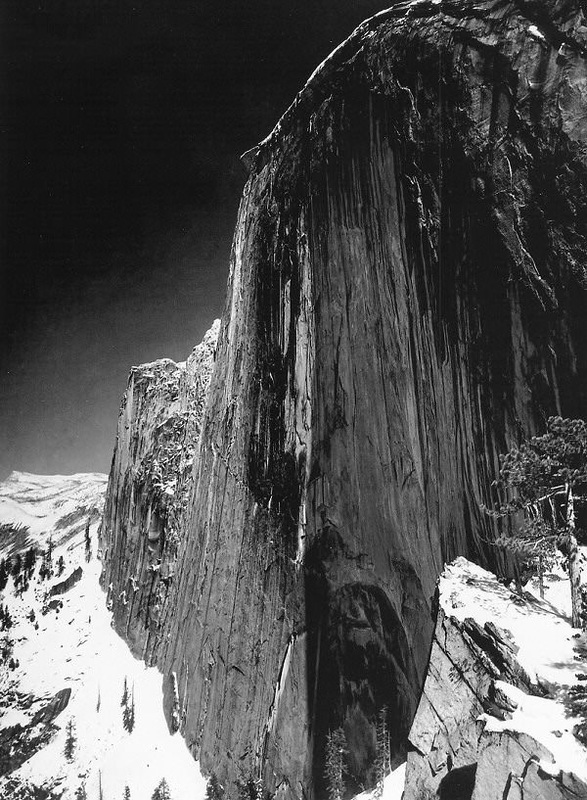 ​In 1927, Adams produced his first portfolio of prints which included his famous image Monolith, the Face of Half Dome. 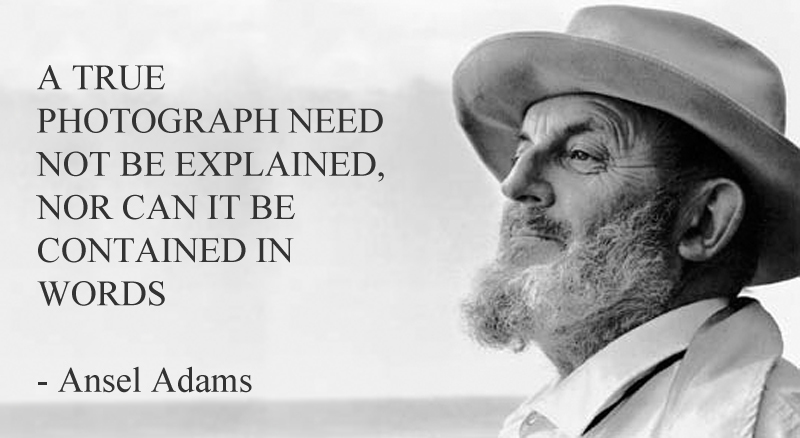 Between 1929 and 1942, Adams’ work and reputation developed. 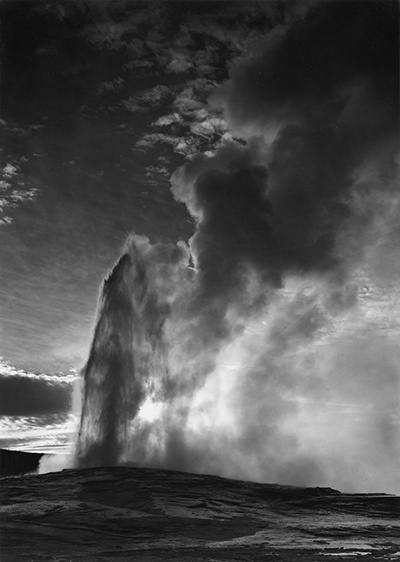 Adams expanded his repertoire, focusing on detailed close-ups as well as large forms, from mountains to factories. 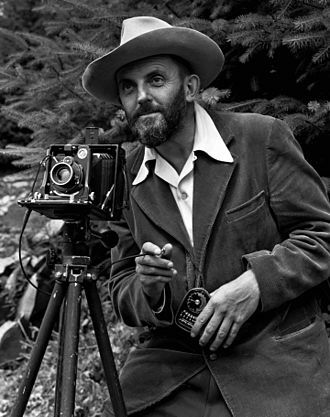 In addition to helping elevate photography to an art form, Ansel Adams played an important role in wilderness preservation. 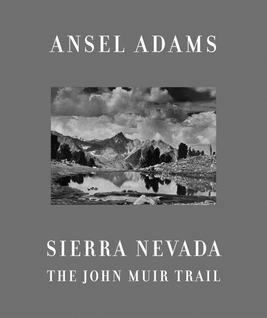 In 1938, Adams created a limited-edition book, Sierra Nevada: The John Muir Trail. "Miss Pam", Mrs. Hesse, Mrs. Hurdle, and other teachers in front of General Sherman in Sequoia National Park. 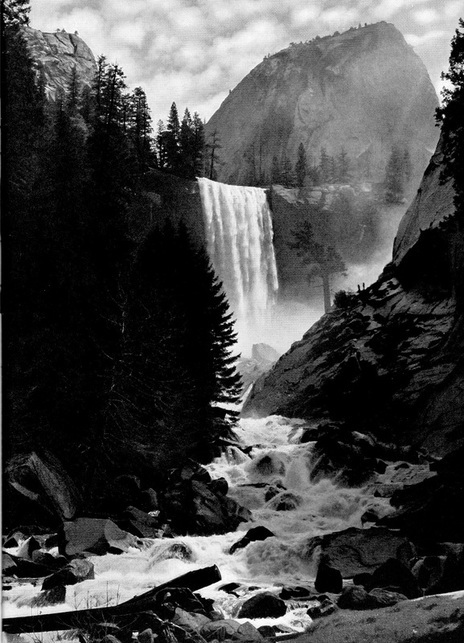 The book, along with Adams' testimony before Congress, helped to help establish Sequoia and Kings Canyon in California as national parks. 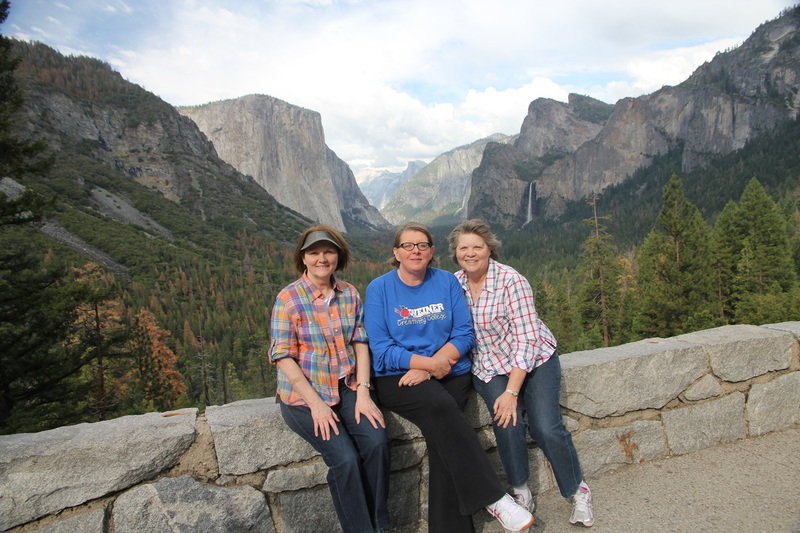 Mrs. Hesse, Mrs. Hurdle, and “Miss Pam” visited Sequoia National Park during the summer. 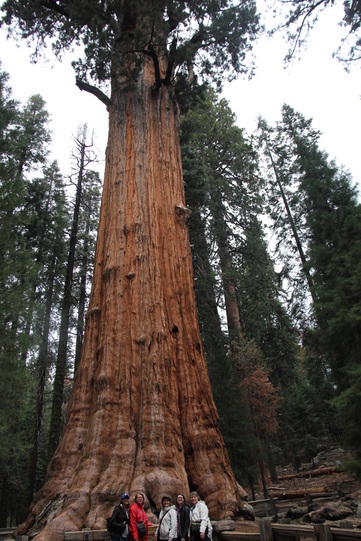 The largest tree in the world, General Sherman, is in Sequoia National Park. 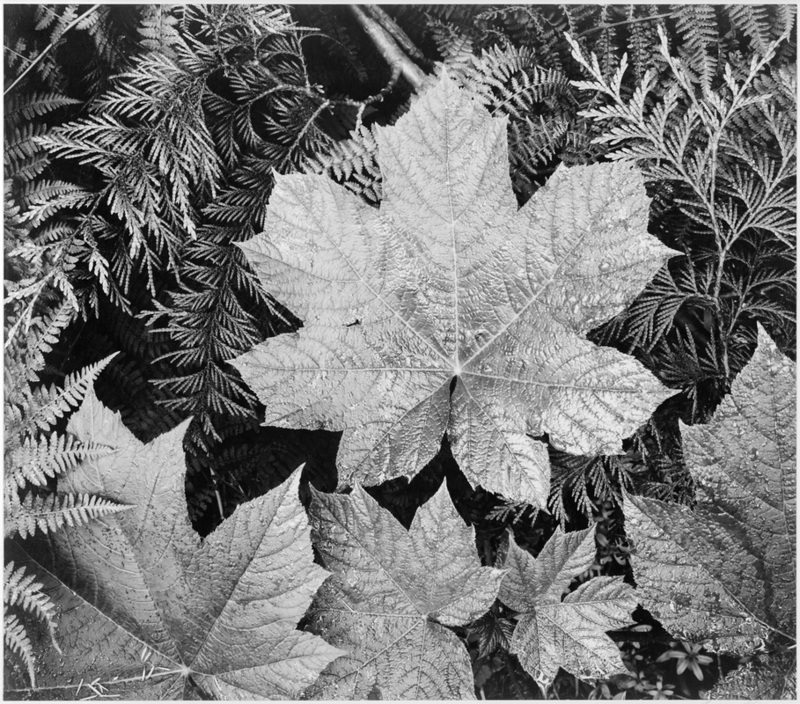 In 1968, Adams was awarded the Conservation Service Award by the Department of the Interior, “in recognition of your many years of distinguished work as a photographer, artist, interpreter and conservationist, a role in which your efforts have been of profound importance in the conservation of our great natural resources." 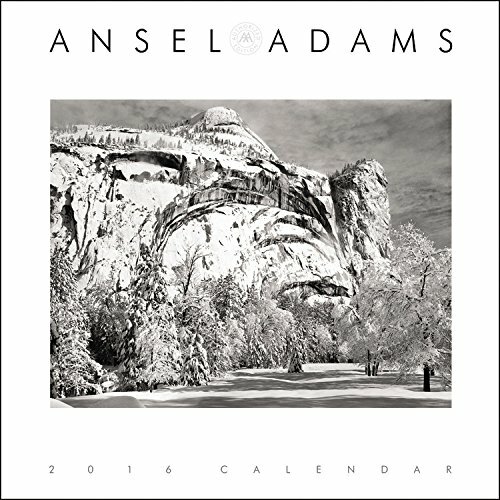 In 1980 Adams received the Presidential Medal of Freedom, for "his efforts to preserve this country's wild and scenic areas, both on film and on earth. 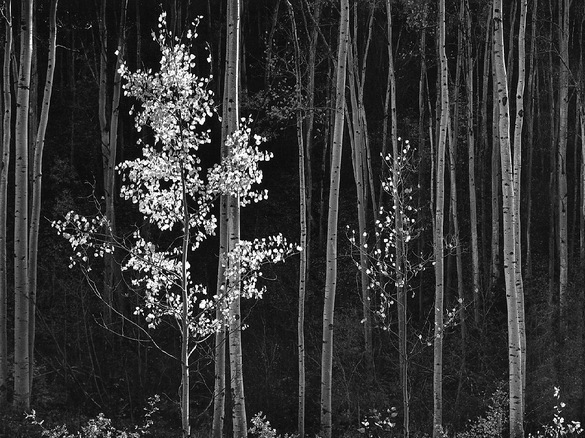 Ansel Adams is considered to be both an artist and a conservationist. 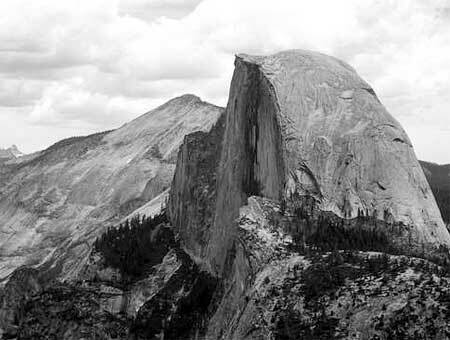 The Ansel Adams Gallery is located within Yosemite National Park. 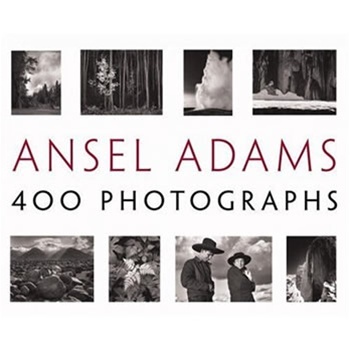 It features a collection of original Ansel Adams photographs, along with books, gifts, handcrafts, and fine arts pertaining to nature. 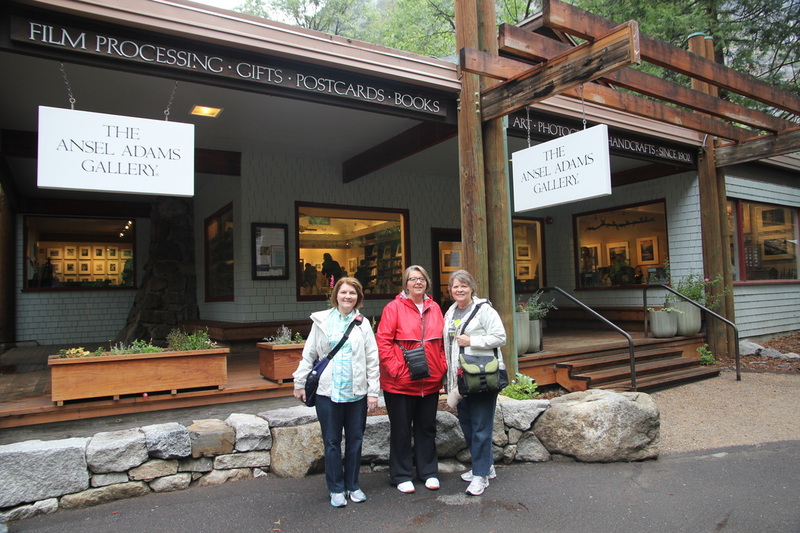 Mrs. Hurdle, Miss Pam, and Mrs. Hesse visited the Gallery while they were in Yosemite National Park. 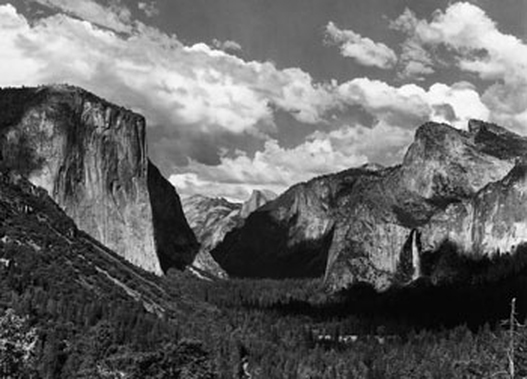 Today is the 100th birthday for the U.S. National Park Service. President Woodrow Wilson signed the bill that created a National Parks Service on August 25, 1916. 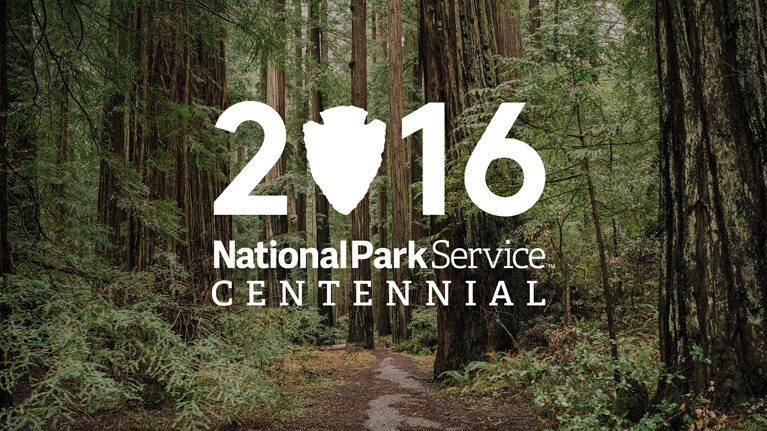 Celebrations are planned today in the national parks and entrance fees are free for the day. 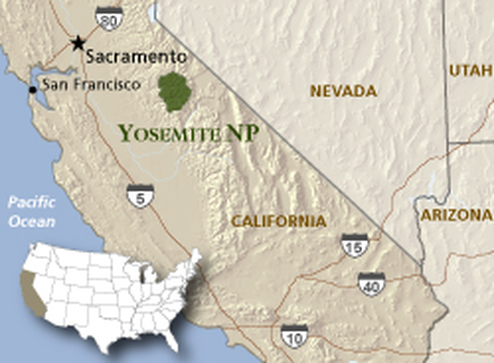 As part of its 100th birthday, the National park Service has been carrying out a promotion called, Find Your Park. Mrs. Hurdle, Miss Pam, and Mrs. Hesse were able to "Find Their Park" this past summer when they visited Yosemite and Sequoia National Parks. 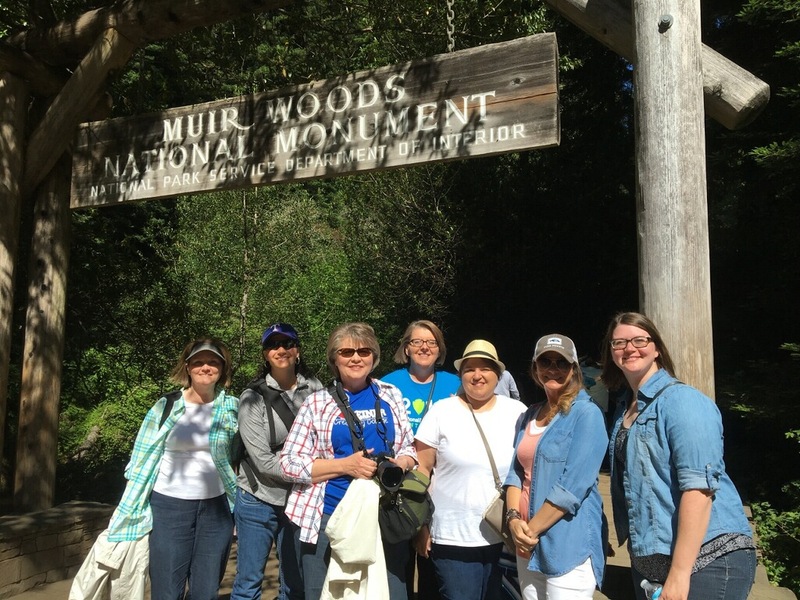 They also visited, along with Mrs. Matthews and Mrs. Harrelson, Muir Woods. 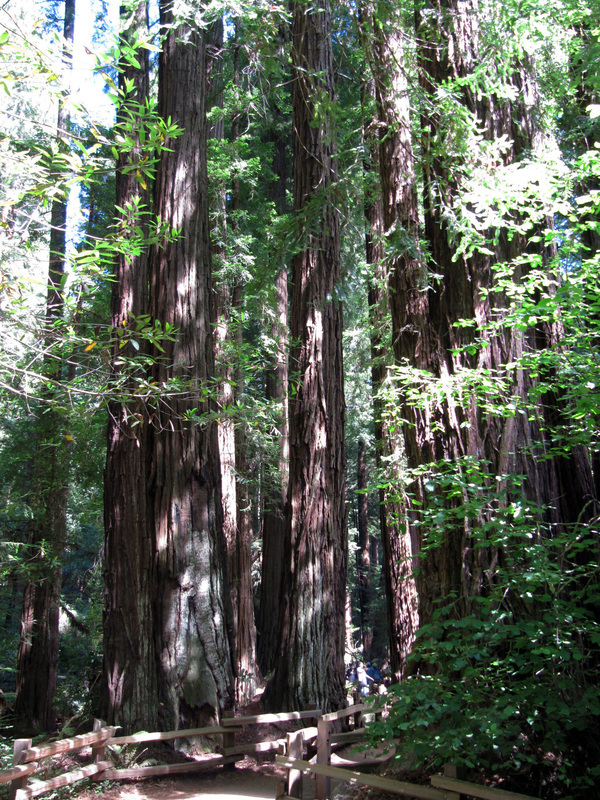 Muir Woods National Park is beautiful and peaceful and has many redwood trees. 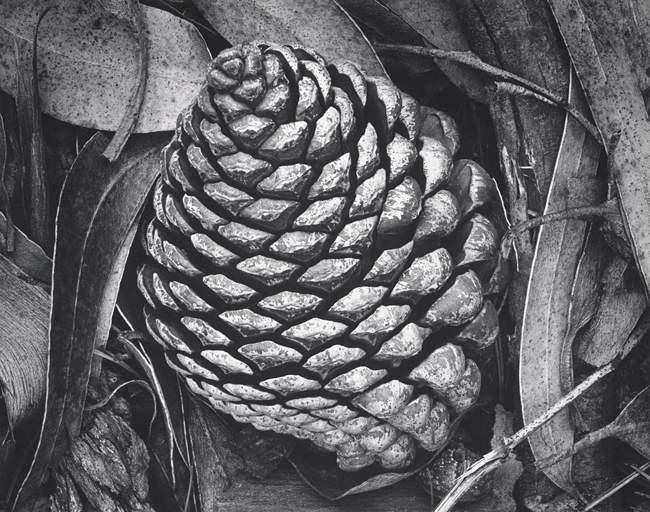 Redwood trees are the tallest trees in the world. 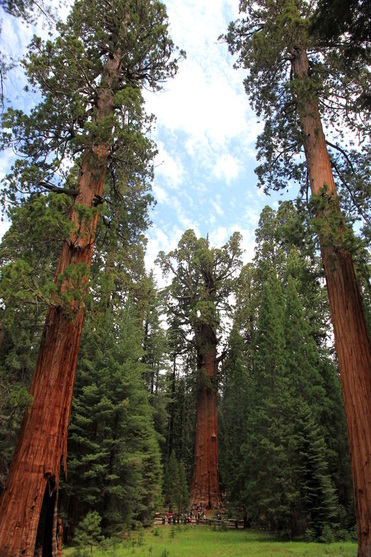 Sequoia trees are the biggest around. 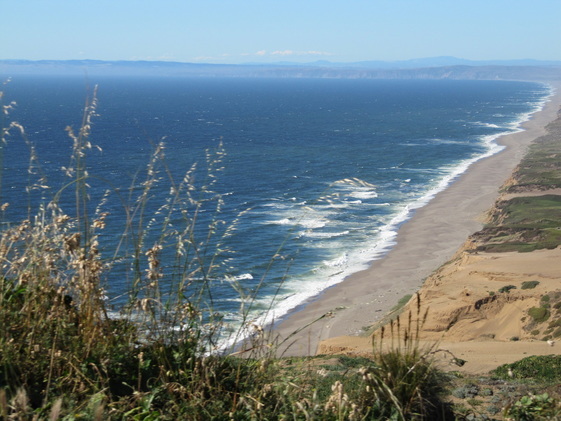 The teachers also visited Point Reyes National Seashore which has about 80 miles of shoreline. Being a national seashore protects the beach and the land bordering the shore from commercial development or damage, yet allows people to enjoy the seashore and its scenery. 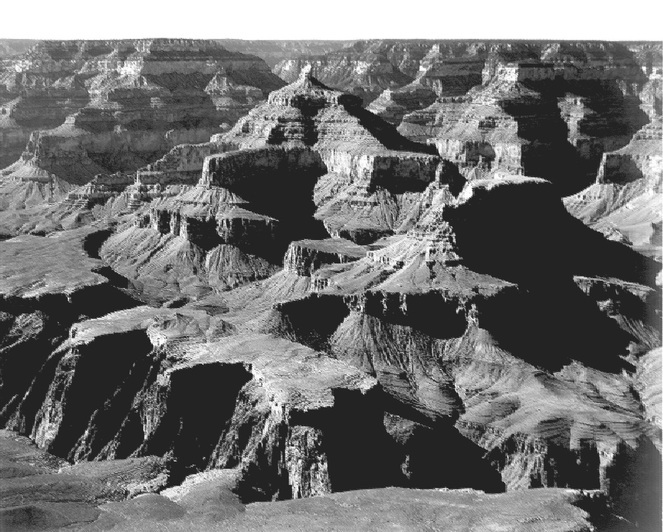 Some national parks are not set aside for their scenery, but are preserved for their historical importance. Mrs. Hurdle and Mrs. Hesse also toured Alcatraz Island. 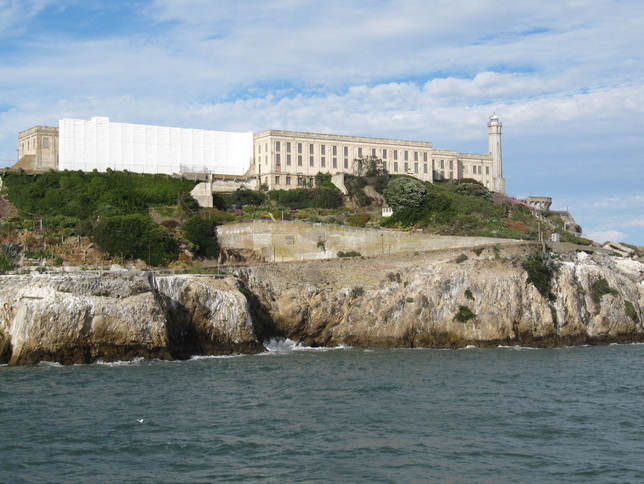 Alcatraz is off the coast of San Francisco and once served as a famous federal prison. it was the site of the first lighthouse and first fort on our west coast. 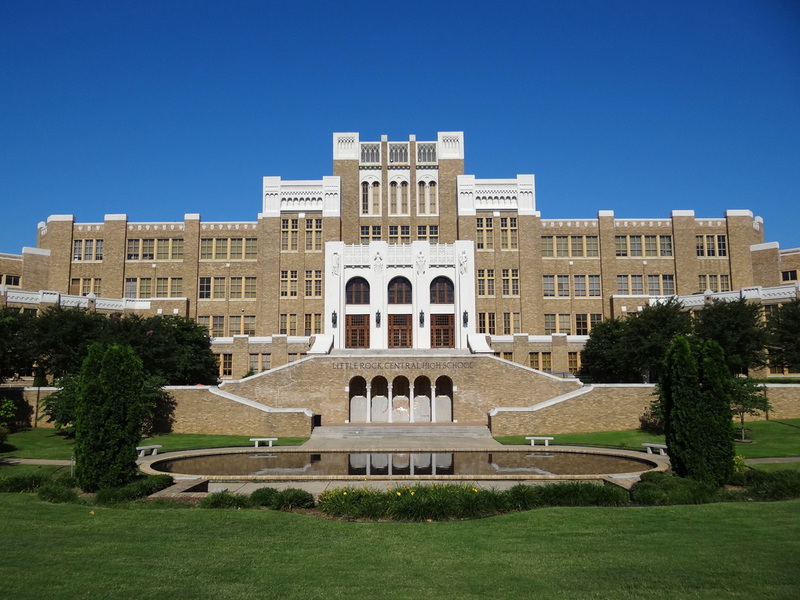 Little Rock Central High School in Arkansas is recognized as a National Historic Site due to the role it played in the desegregation of public schools in the United States. 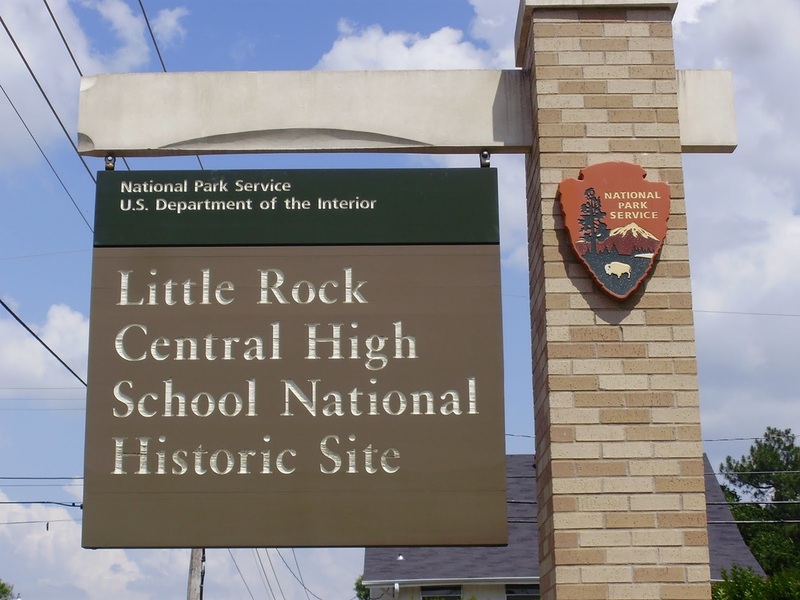 Other National Historic Sites in Arkansas include: President Clinton's birthplace, the Trail of Tears, and Fort Smith. Pea Ridge in Arkansas is a National Military Site. Arkansas Post is a National Memorial, and the Buffalo River is a National River. Hot Springs is the only Arkansas national park. 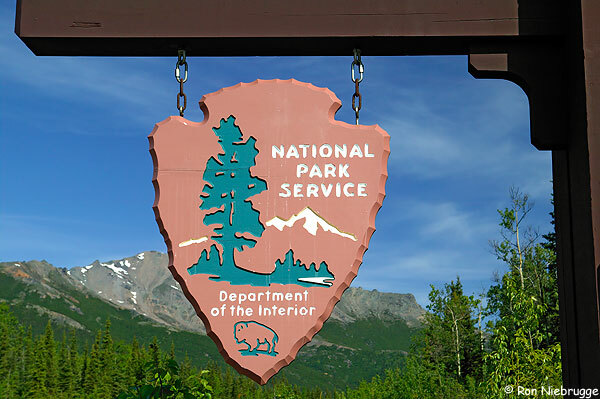 The National Park Service is made up of more than 20,000 men and women. These men and women care for our nation’s special places and share the stories of those places with more than 275 million visitors each year. 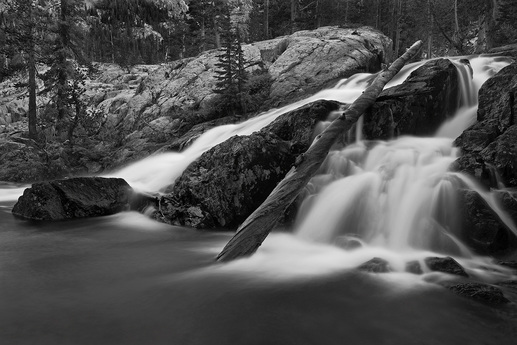 Click below for a slide show of beautiful photos from our national parks. 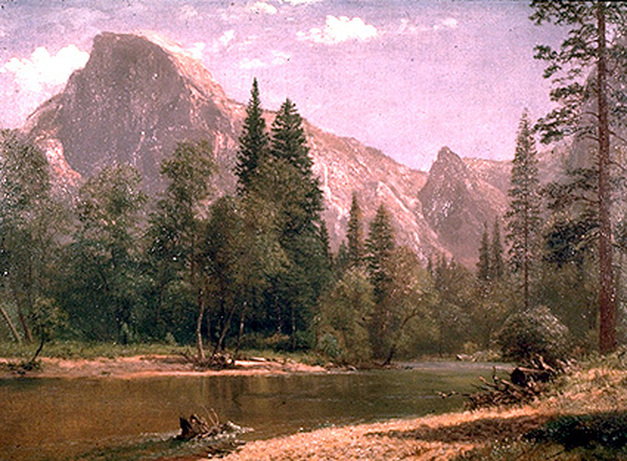 Art has been part of the history of national parks since the 1870s when Hudson River School painters captured majestic Western landscapes. 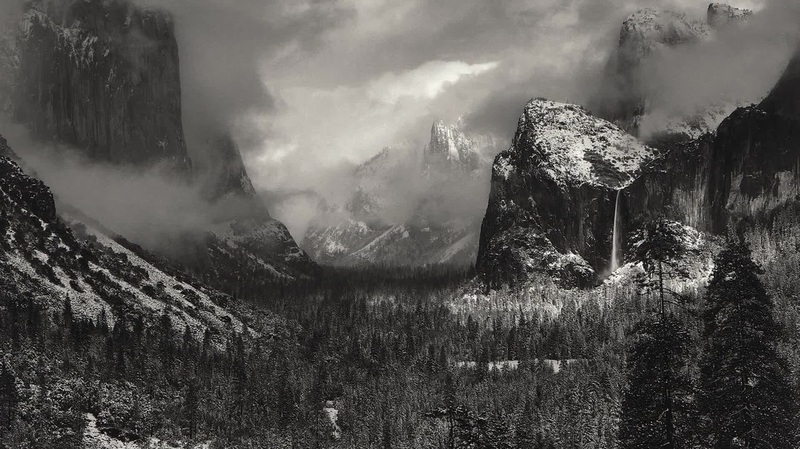 Through their awe-inspiring works, the public came to see these special places in America for the first time. 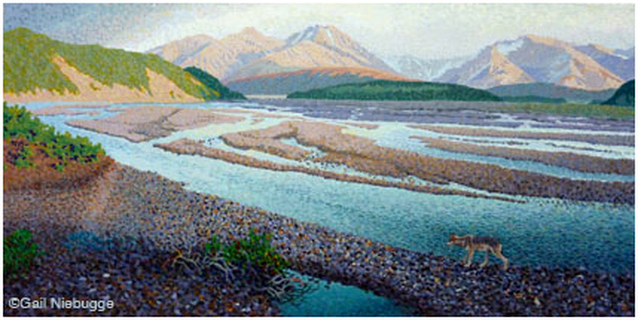 ​The works captured their imaginations, spurring them to preserve these lands for future generations. 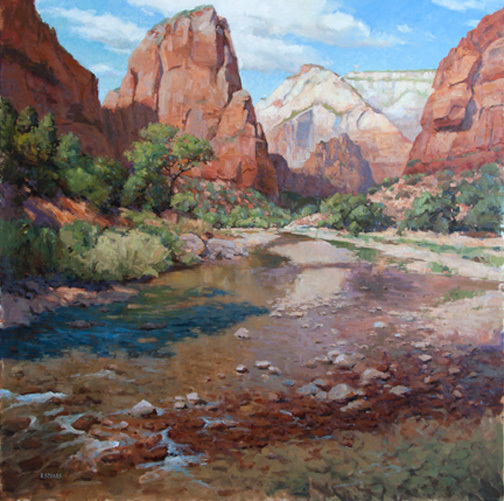 The national parks sponsor artists-in-residence programs which encourage the creation of visual arts and also other art forms, such as poetry and music. 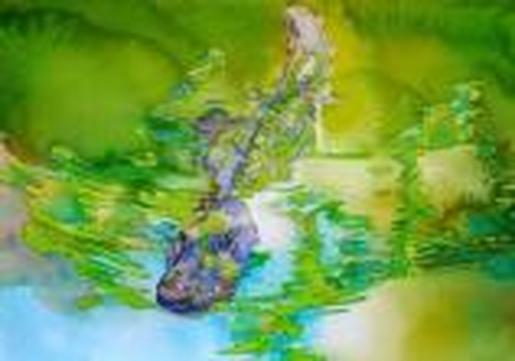 These are some artworks created by artists-in-residence artists. 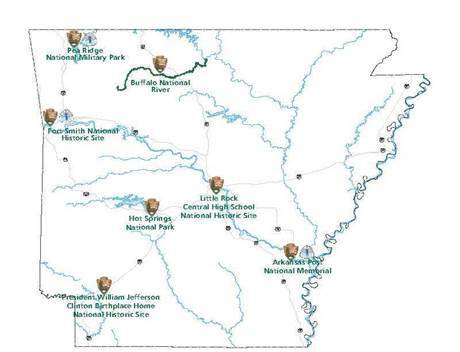 "Arkansas (U.S. National Park Service)".Nps.gov. N. p., 2016. Web. 23 Aug. 2016. 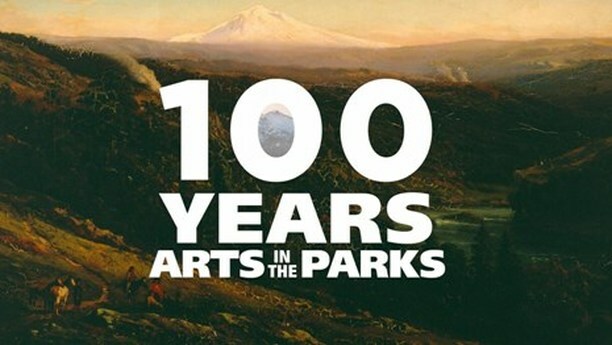 ​"Arts In The Parks (U.S. National Park Service)". Nps.gov. N. p., 2016. Web. 25 Aug. 2016.